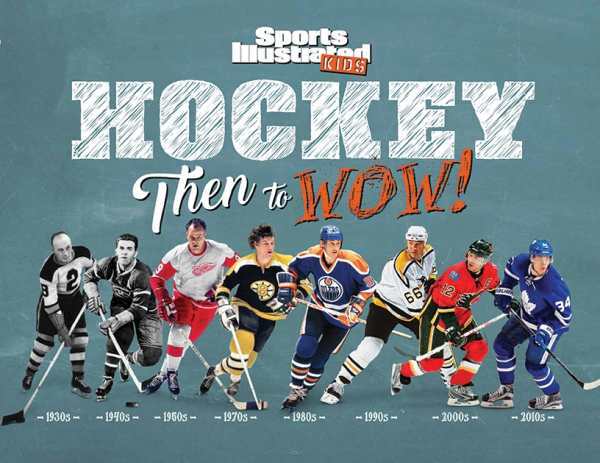 Hockey: Then to WOW! shows readers how the cool sport has evolved from the early days of its 19th century origins to the game as it is today. Using NHL action photographs, illustrations, stories, and trivia, the book is a journey through time both for hockey fans and those new to the game.